We’ll be running another Community call via Google Hangout Wednesday this week. Where: On Google Hangout. Sign up in the form below. - “How to crunch numbers from the European Investment Bank (EIB)?”. Introduction by Anne Roggenbuck from [Bankwatch](http://bankwatch.org/) about how they analyse loan data from the EIB. - News from around the community: Who's got something to share - who needs help moving forward?  - Procurement data on OpenSpending: French and Senegalese procurement are among the most recent contributions to OpenSpending. Should this lead to any changes in the way [the upload module is set up](http://openspending.org/datasets/new)? Updating budget and spending data in the [Open Data Census](http://okfnlabs.org/opendatacensus/country/). Is your country up to date?